SpaceX continues to put out mind-blowing footage to accompany the groundbreaking accomplishments of its Falcon 9 rockets. Recently, SpaceX released a brand new montage of its past missions featuring new camera views of launches and reentries, all filmed in slow motion. According Elon Musk’s company, the majority of the footage in the video comes from May and December, meaning SpaceX has a lot more media like this we’ve yet to see. 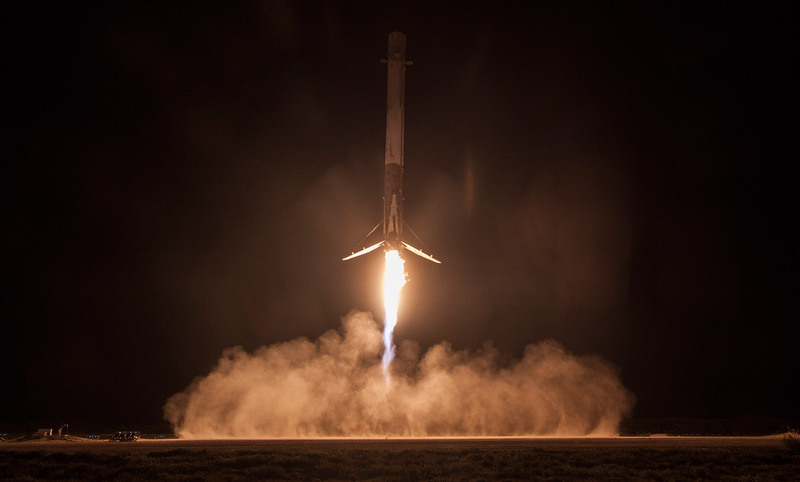 May JCSAT-14; July CRS-9 launch, stage separation, engine plume interaction, and re-entry burn; December 2015 ORBCOMM landing burn; July CRS-9 landing burn.